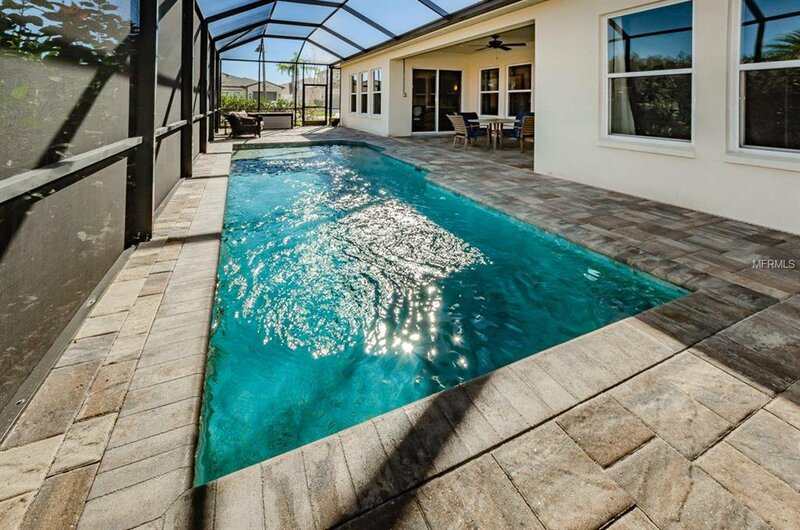 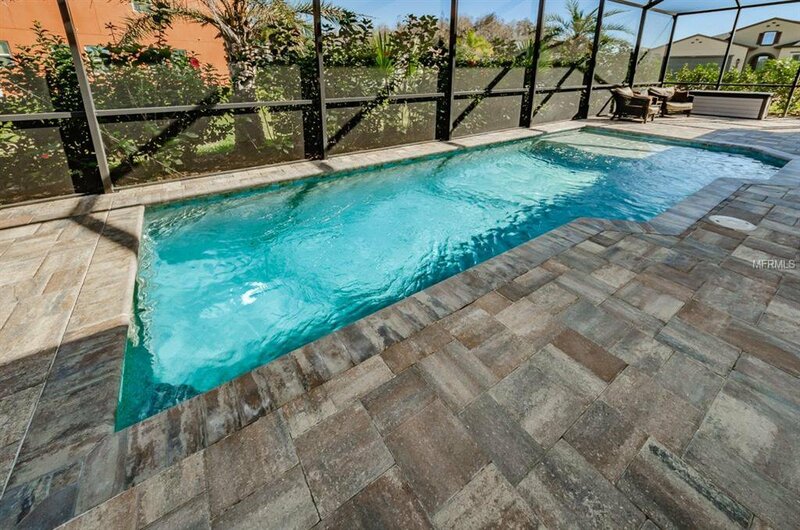 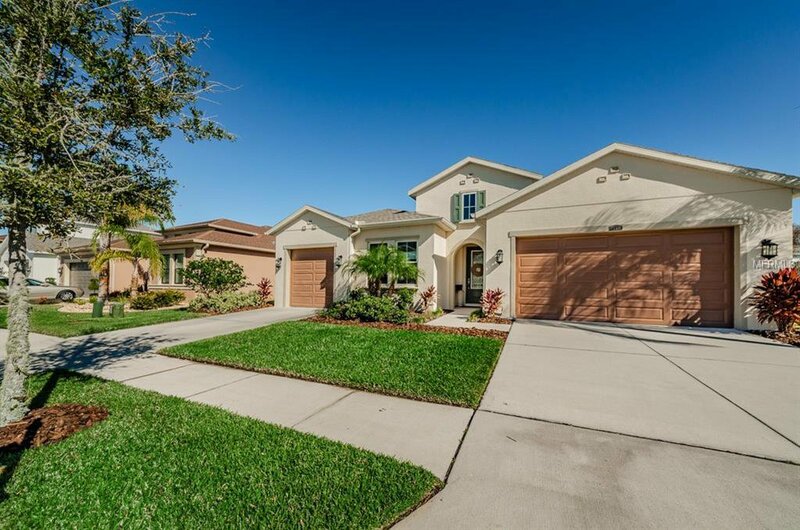 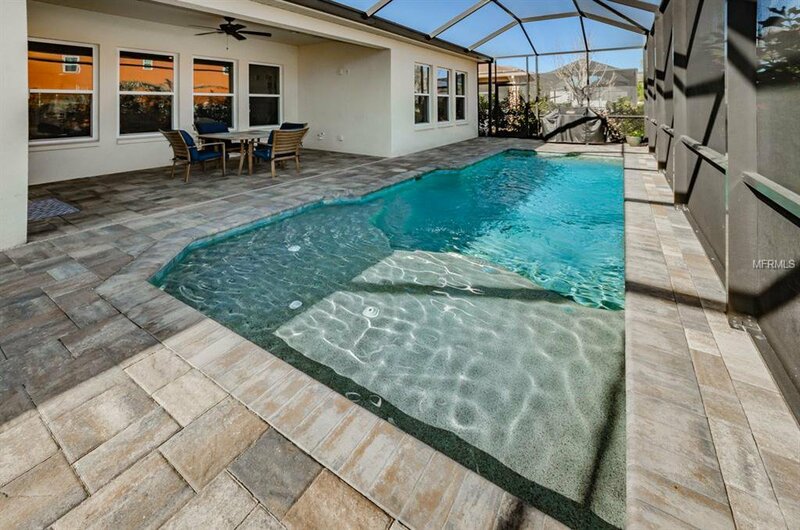 THIS IS A MUST SEE POOL HOME! 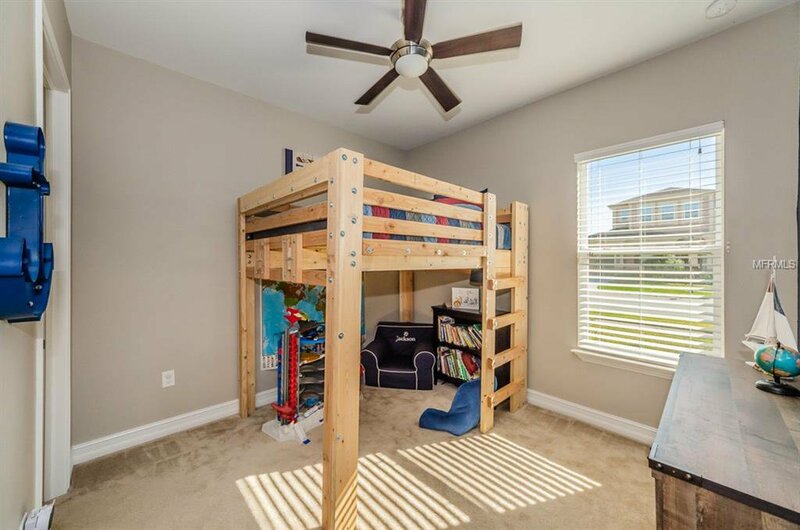 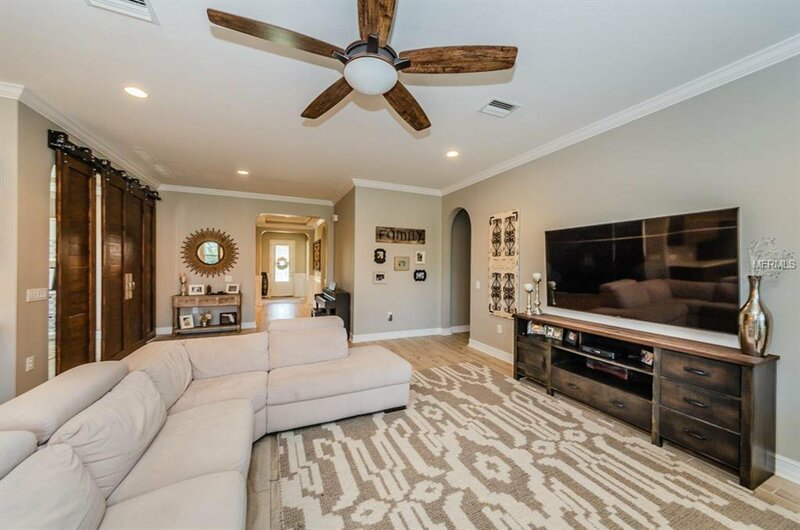 SHOWS LIKE A MODEL HOME! 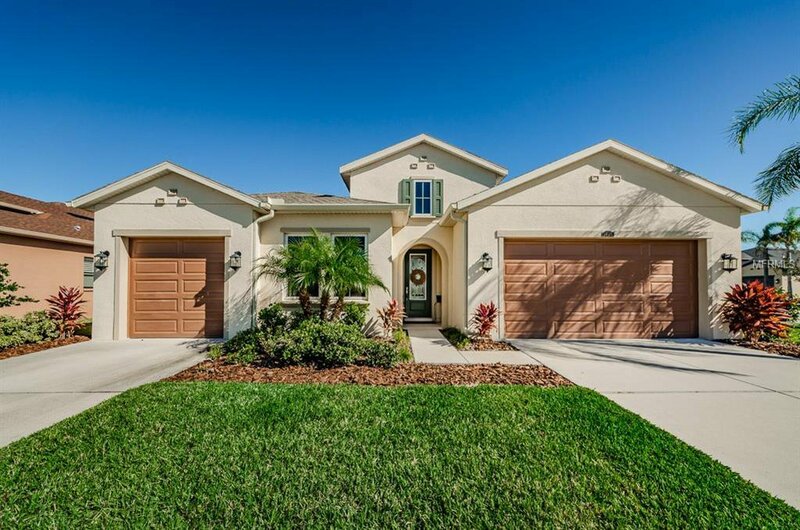 LOADED WITH UPGRADES AND MOVE IN READY! 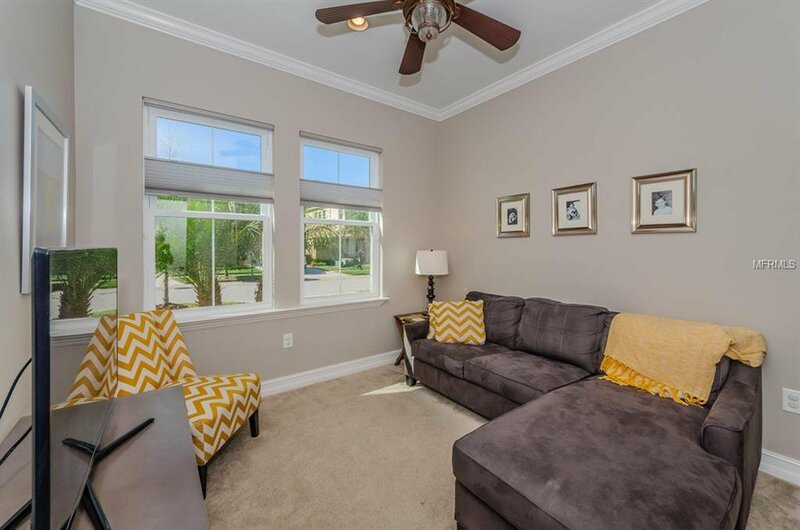 Over 2600 SF of Living Space with 3+office or 4 Bedrooms, 3 bathrooms, and 3 Car Garage Pool Home. 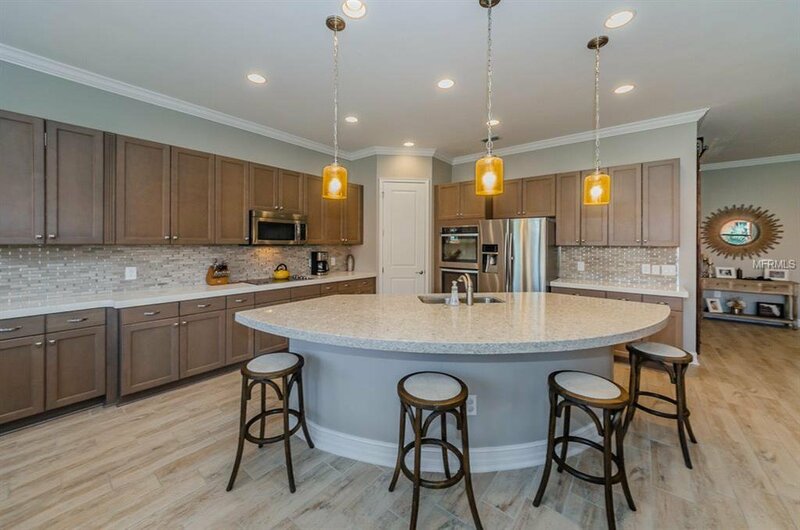 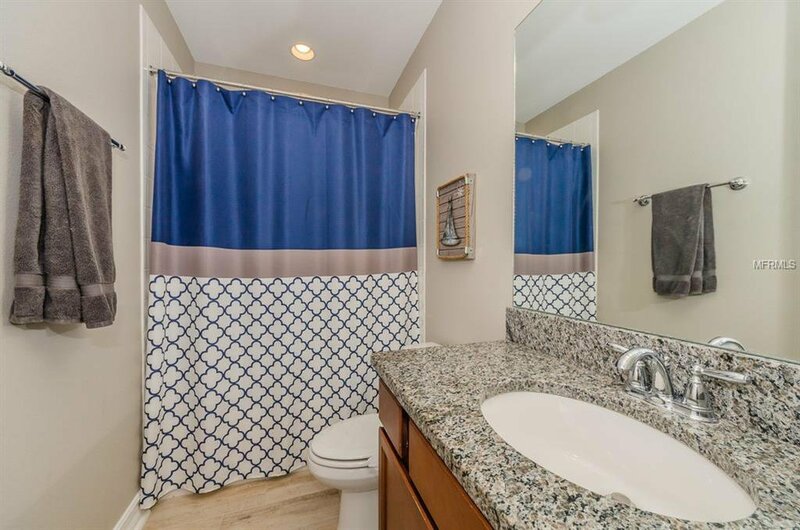 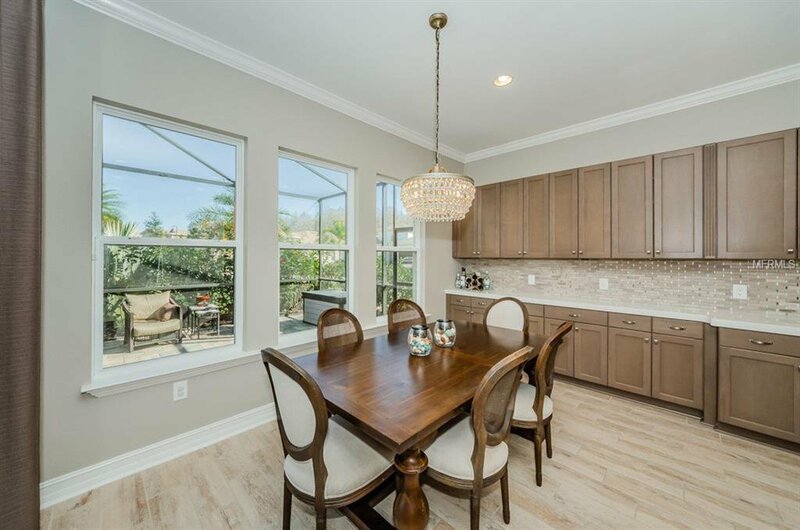 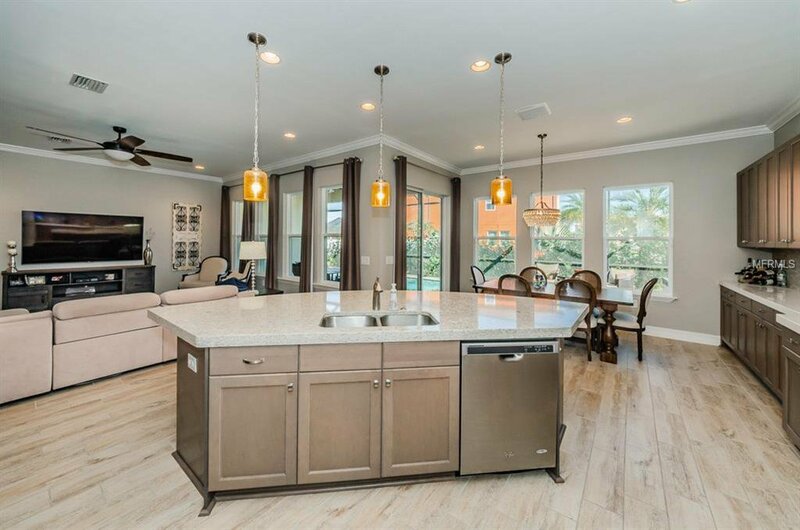 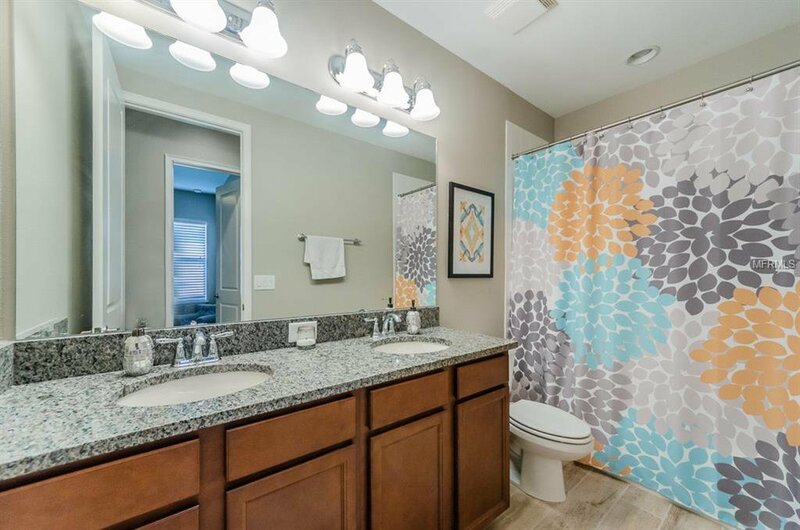 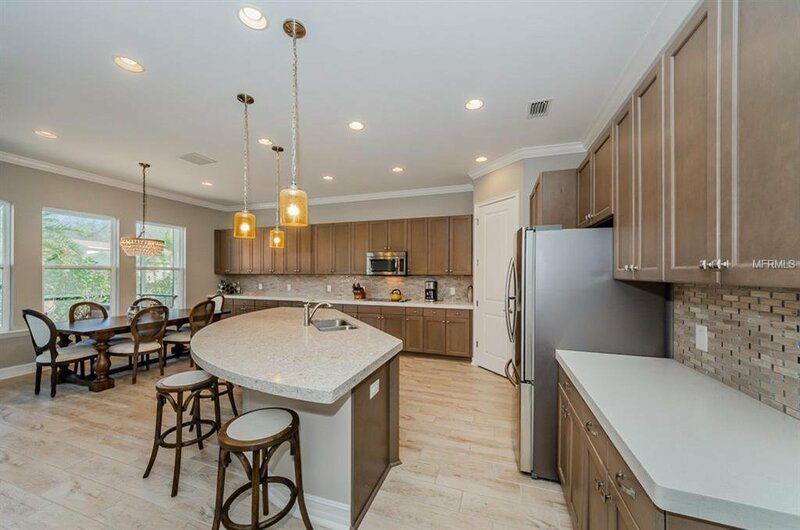 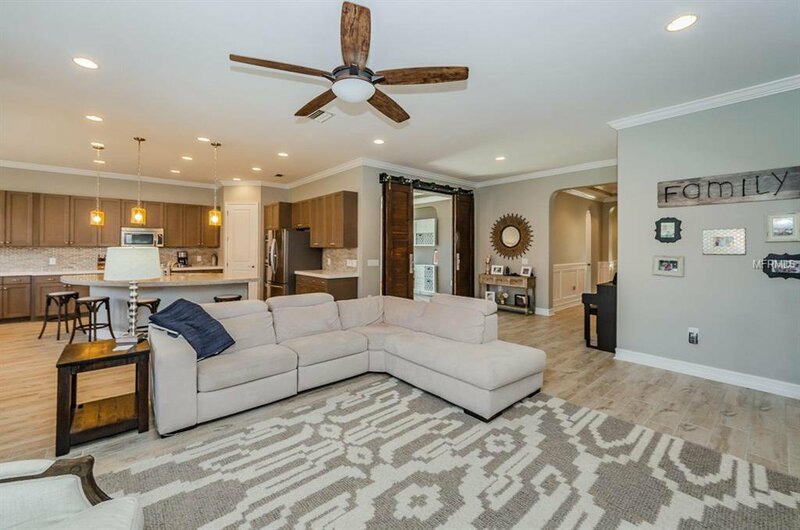 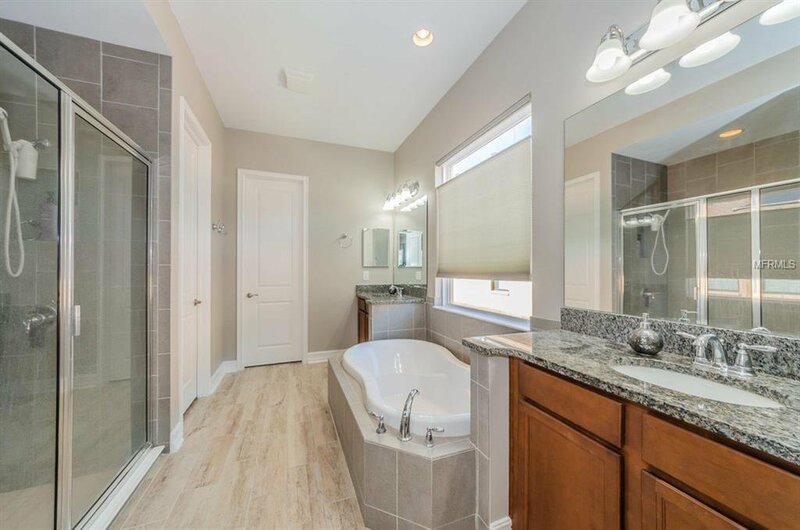 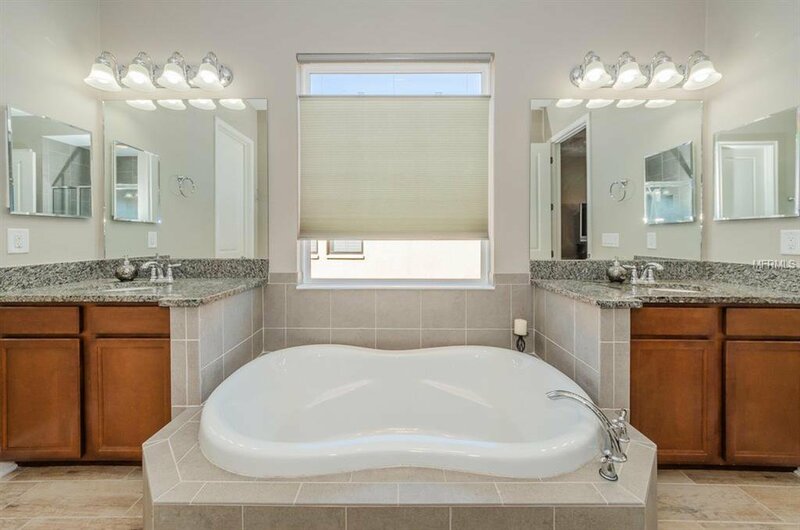 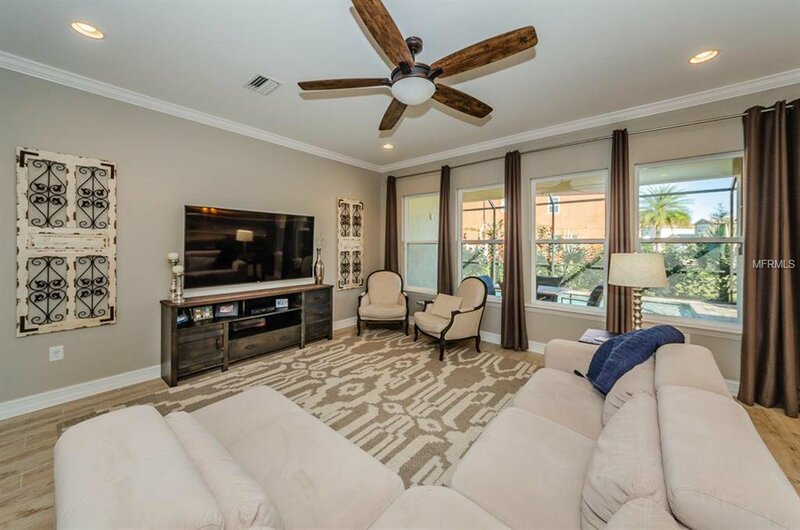 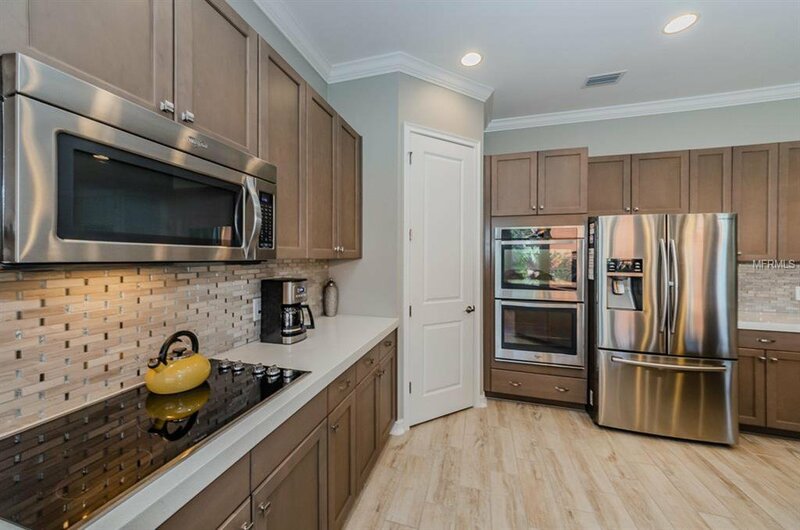 Some of this homes finer features are: Gourmet Kitchen with solid wood cabinets, quartz countertops, tile backsplash, upgraded stainless steel appliances, double ovens, breakfast bar and recessed lighting. 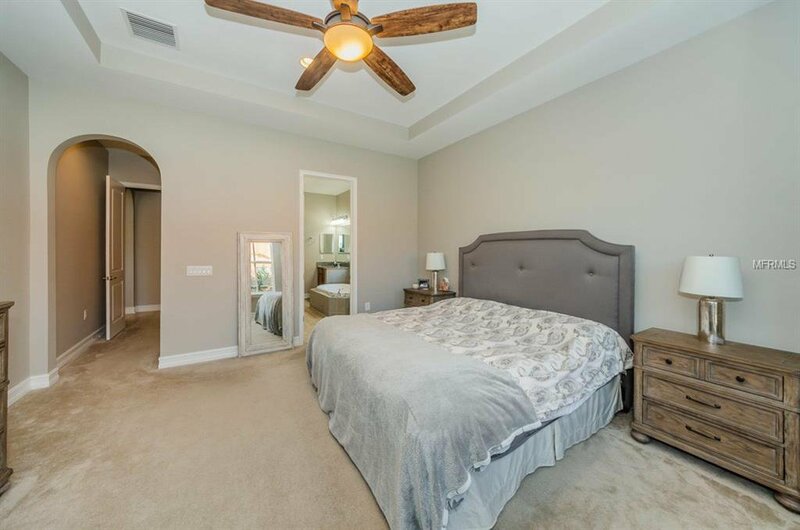 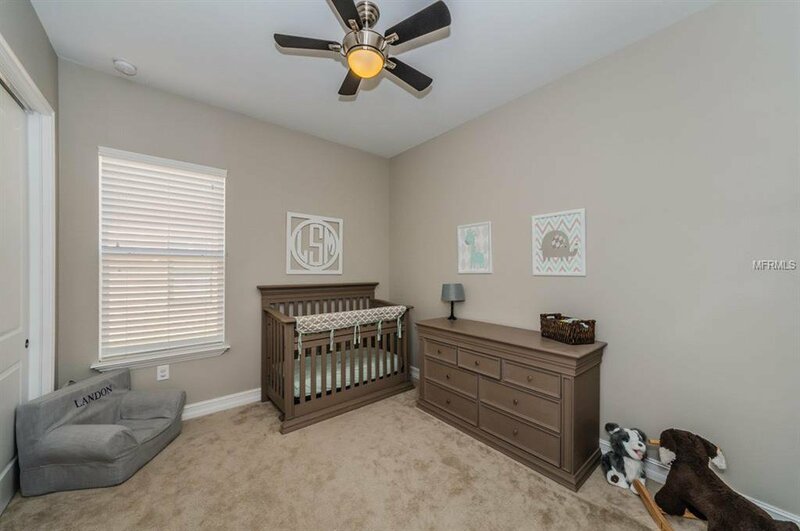 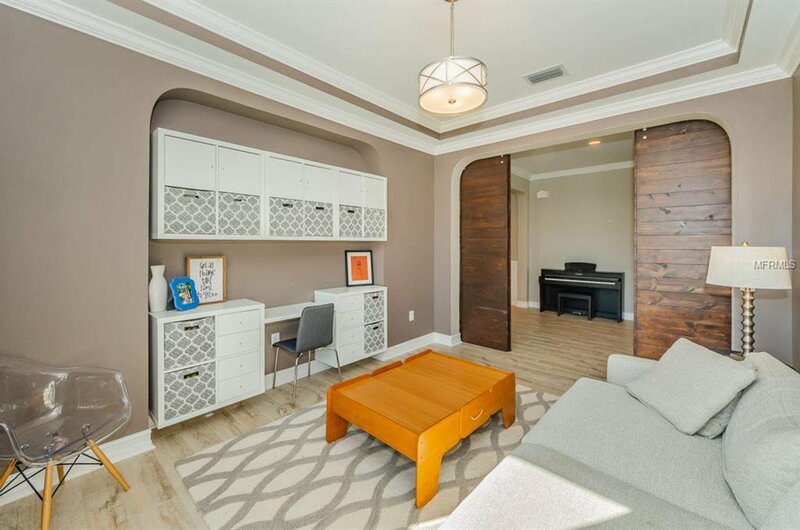 Large master bedroom suite with master bath including a garden tub, separate walk-in shower, dual sinks and an enormous walk in closet. 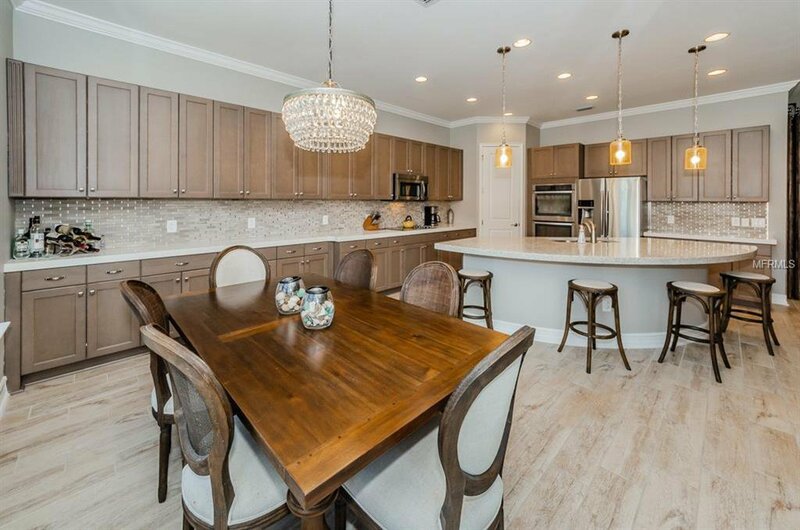 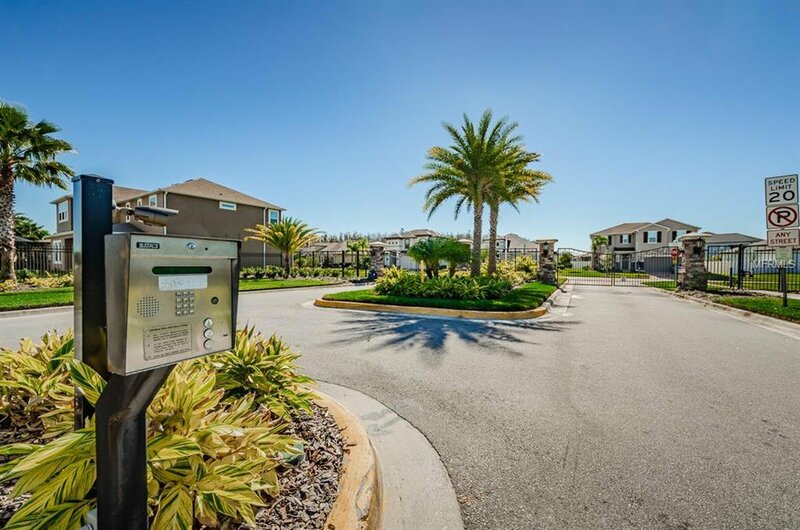 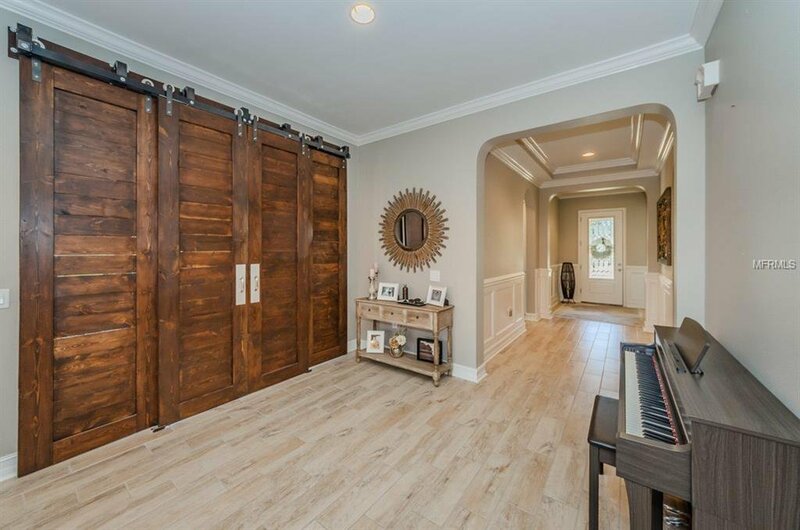 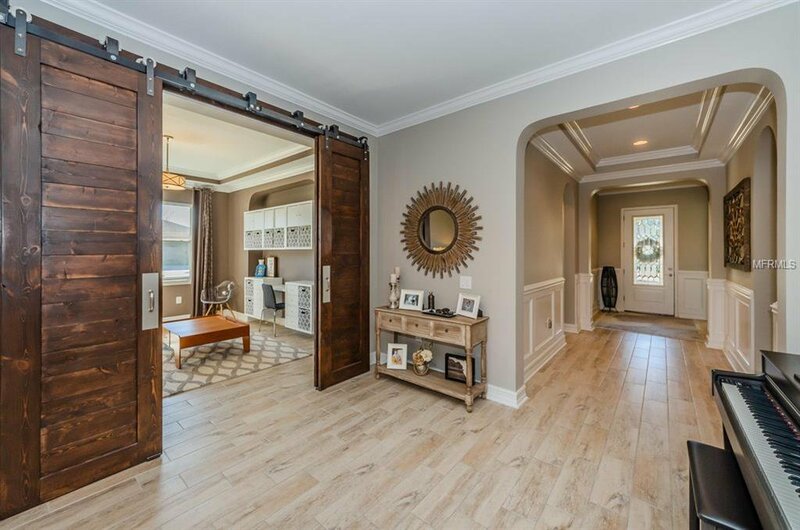 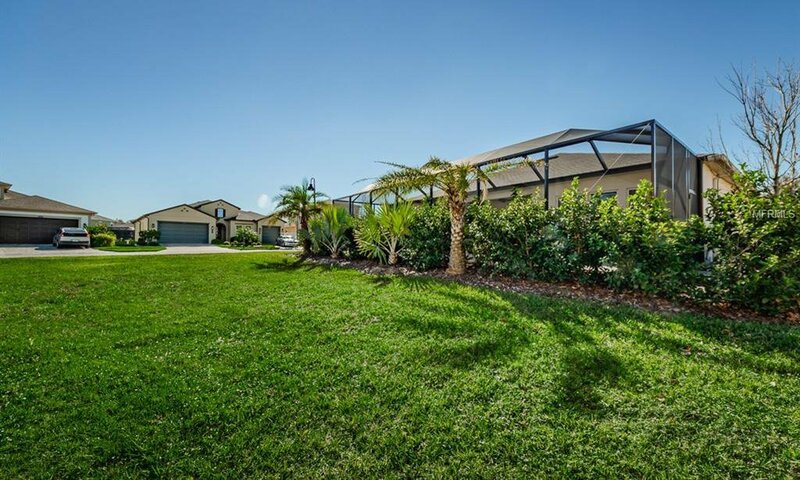 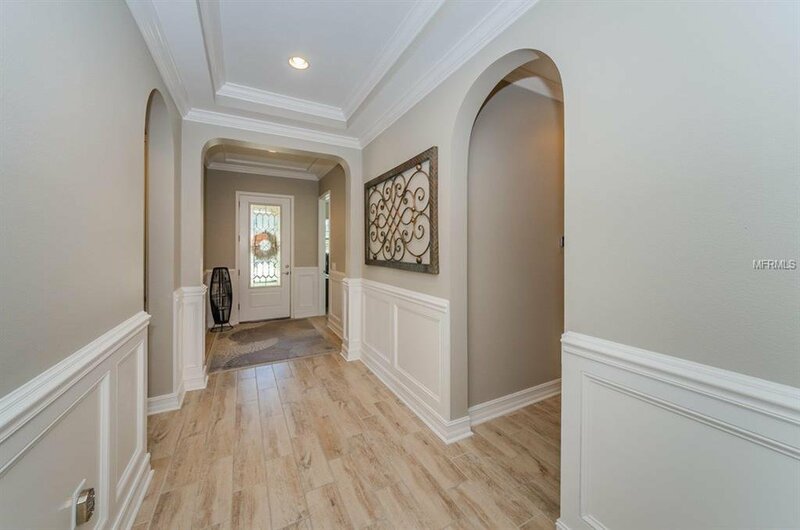 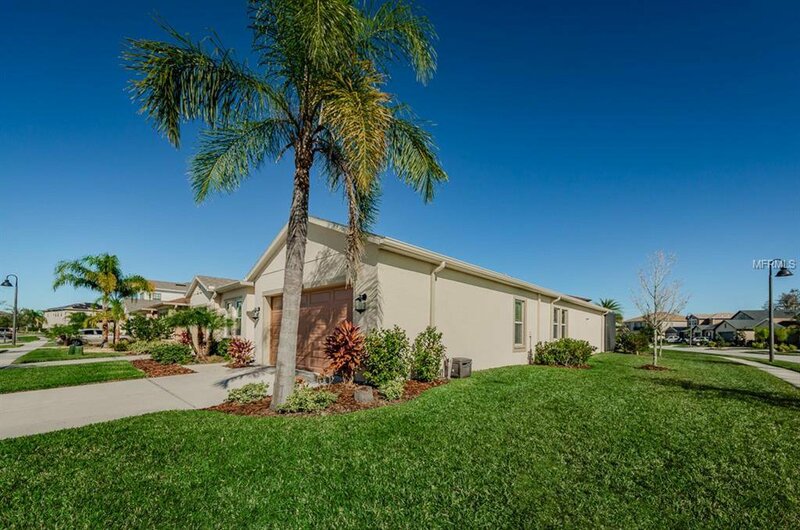 Other features include: Barn Doors, Pavered Lanai with Pebble Tech Pool, Large Corner lots, Upgraded Tropical Landscaping, Upgraded Fans and Light Fixtures, Tile Wood Flooring, Tray Ceilings, Crown Molding, inside laundry room, and much more… BEAUTIFUL GATED COMMUNITY WITH NO CDD FEES! 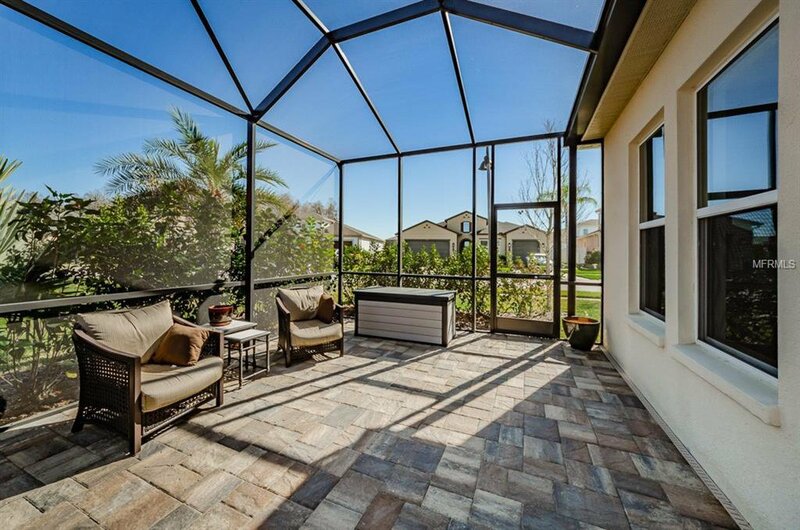 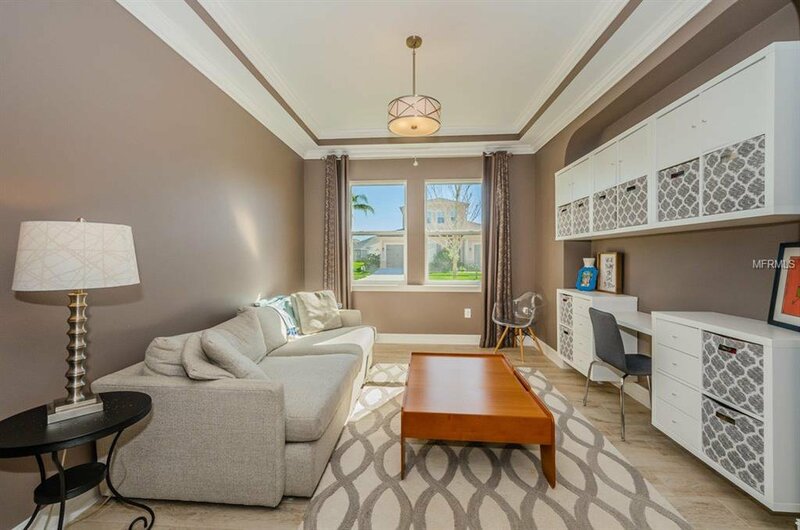 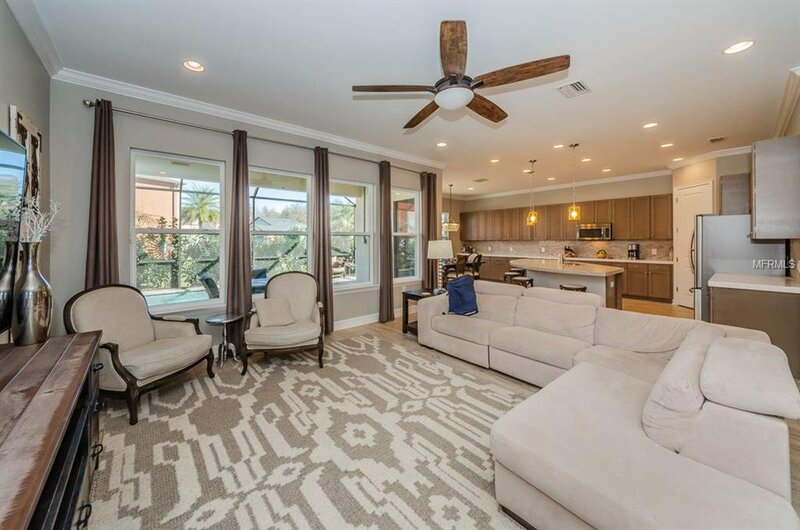 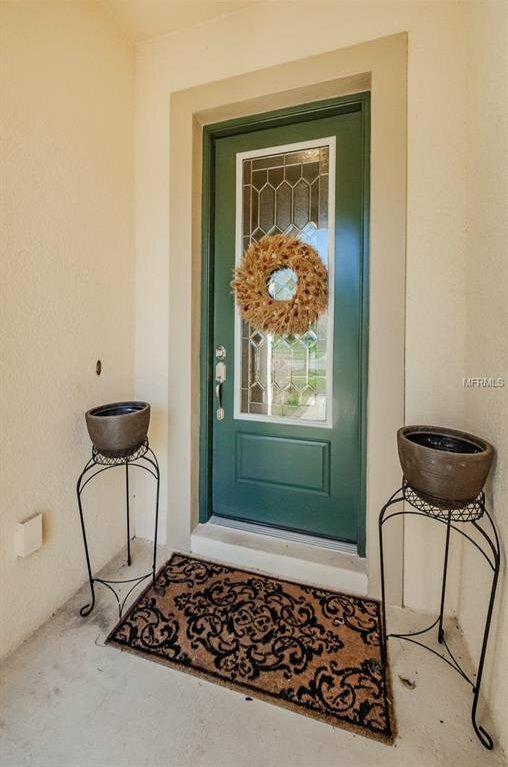 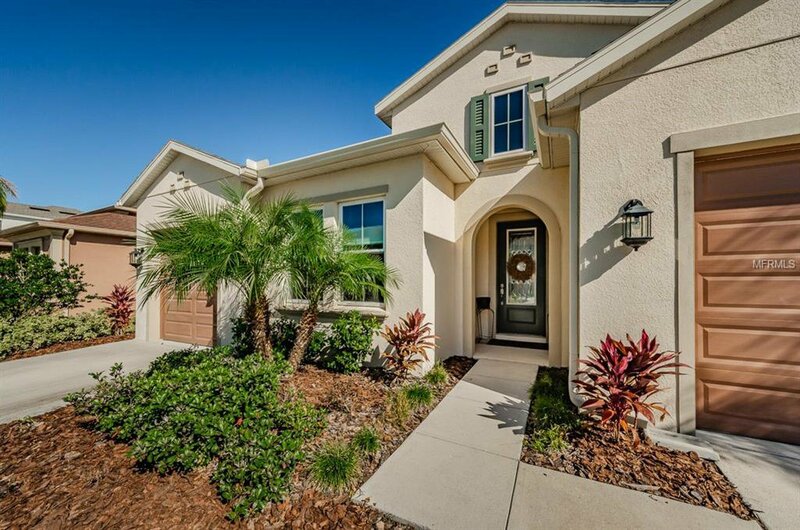 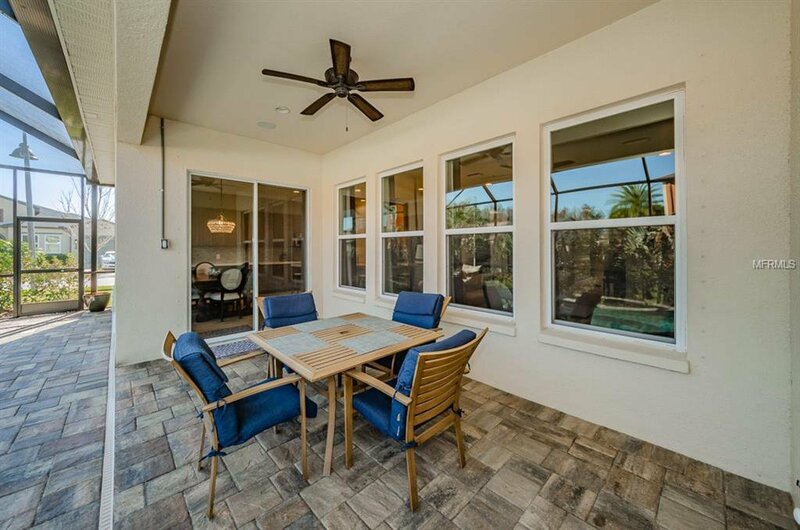 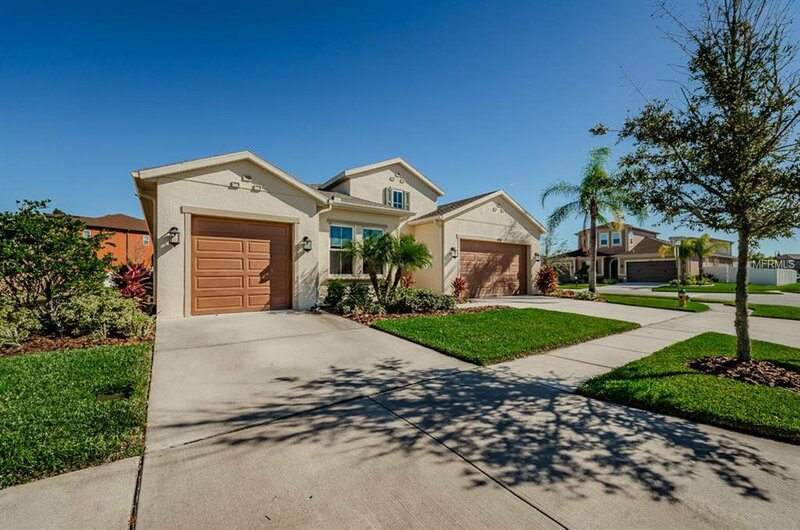 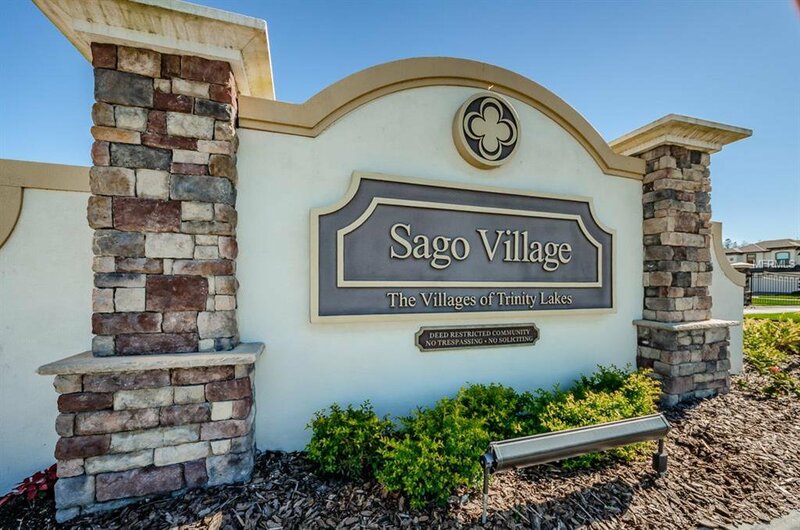 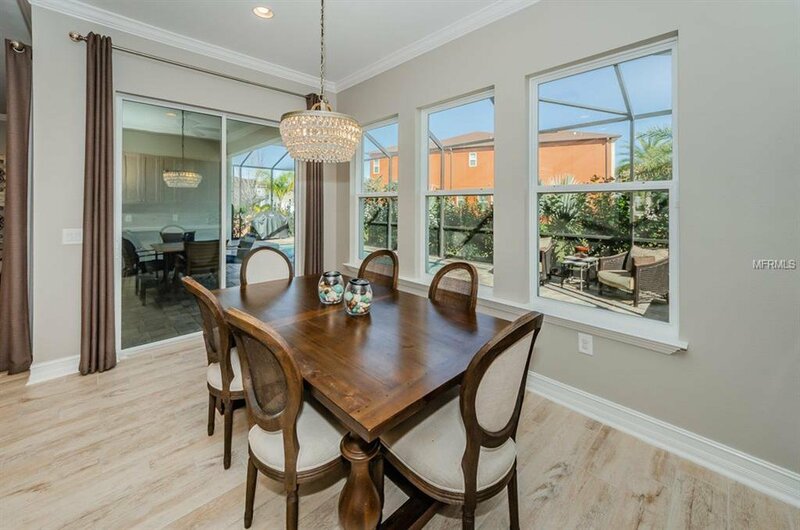 Fabulous location near shopping, high rated schools, restaurants, golf courses, expressway to Tampa, and Trinity Hospital.